Library is a reservoir of knowledge and we strive to quench the thirst for knowledge. 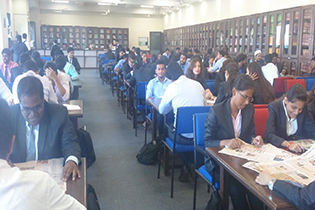 The library has an extensive collection of books covering all aspects of business and management, and also related areas like economics, behavioral science, information technology, etc. The periodical section is vital source for academic research and up-to- date business information. 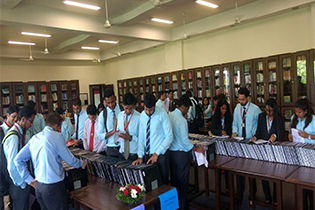 The library has 50 Indian and International journals in print form and more than 10000 e-journals available through online databases. Newspapers and journals both international and national are made available for reference. 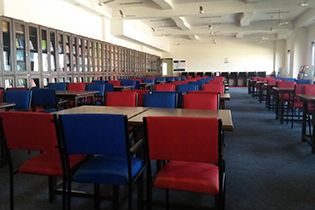 The library also extends membership facility to PhD Scholar, working professionals and other academics as per the library rules. Library is subscribed to DELNET. 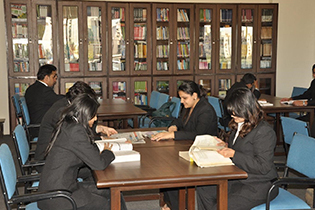 Through which we can access e-books, e-journals. 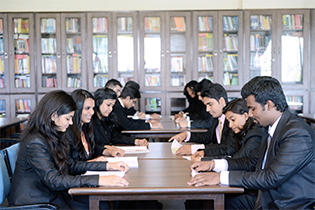 AIMS library is also registered with NDL through which we can access online lectures, e-books, other content related to Management. Library is also having DrillBit Antiplagiarism software.